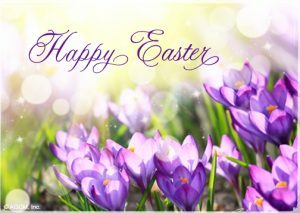 Hanover Library will be closed April 21st for Easter Sunday. Happy Easter! This entry was posted in Events and tagged Holidays 2019. Bookmark the permalink.